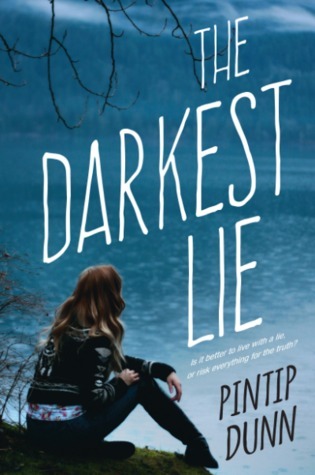 I’m thrilled to take part in the Excerpt Blitz for Pintip Dunn’s upcoming YA thriller, THE DARKEST LIE! This novel sounds A-M-A-Z-I-N-G, but don’t take my word for it..Check out the book below, along with the teaser excerpt, and be sure to enter the giveaway! It’s time to view the body. Family first. Well, technically, me first. There was always only three of us in the nuclear unit, and Dad’s been locked in the den for the past seventy-two hours. I’ve only seen him once, when he shuffled upstairs like a pajama-clad zombie and asked me if I’d eaten.